No McDonald’s Monopoly in 2018 but the Trick Treat Win Game might be even better this Halloween. 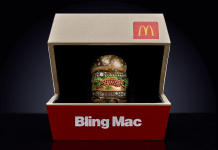 Starting Friday, October 5th, get a Game Piece affixed to specially marked packaging at all participating McDonald’s restaurants and you could win big during the McDonald’s Trick Treat Win Game. Prizes includes $50,000 cash, an all-new 2019 Hyundai Santa Fe, a Polaris GEM e4, Beaches Luxury Included Vacations, PlayStation Bundles, McDonald’s Arch Cards, and other great prizes. 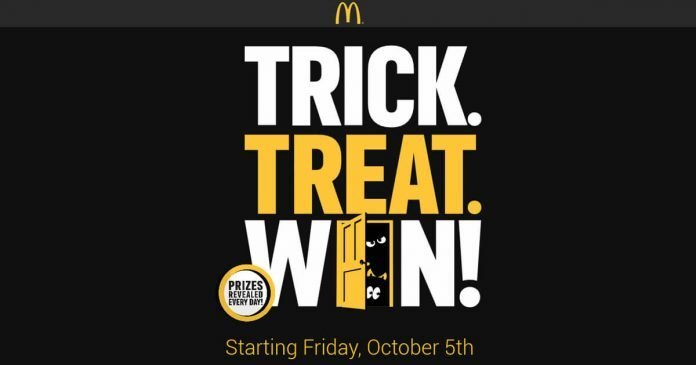 Eligibility: The Trick Treat Win Game at McDonald’s is open only to individuals who are residents of the Territory and who are 13 years of age or older on the Day of participation. 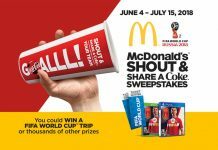 Details: Instantly win by peeling Game Pieces on select McDonald’s packaging or collect Entry Tokens from Game Pieces to enter Daily Sweepstakes for a chance to win a new prize each day. For complete details and official rules, visit www.tricktreatwin.com. 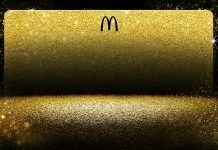 How do I get to the sweepstakes for McDonalds?